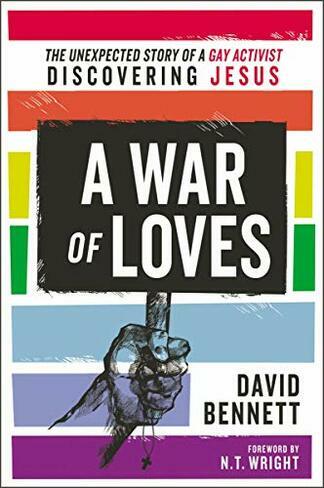 ​As a young gay man, David Bennett saw Christianity as an enemy to freedom for LGBTQI people, and his early experiences with prejudice and homophobia led him to become a gay activist. But when Jesus came into his life in a highly unexpected way, he was led down a path he never would have imagined. A stimulating series of talks on culture and identity from Tim Keller at the Living Out June 2018 'Identity in Christ' conference. ​A variety of discipleship resources from many different publishers, all reviewed and rated to save you time. A thoughtful review by Andrew Atherstone of Vicky Beeching and Jayne Ozanne's recently published books. An essay on gender dysphoria, and a biblical understanding of issues and questions that it raises.